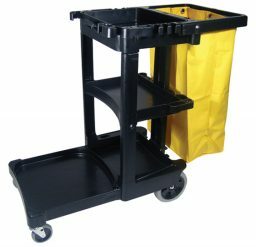 Multi-functional trolleys are the key to improving logistical processes in cleaning and housekeeping. 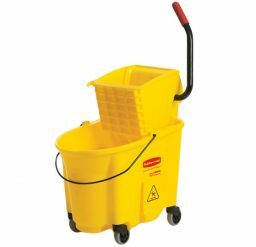 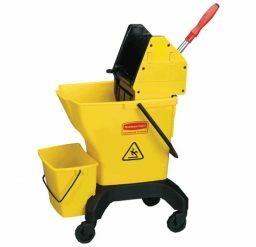 Our cleaning and housemaid trolleys are specially-designed to meet the needs in organising and cleaning, from holding and pressing mops, supporting trash bags, and transporting cleaning tools. 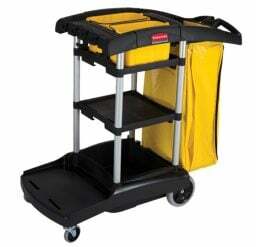 Your team will appreciate the intuitive organisation of our cleaning and housemaid trolleys, as well as their ability to keep cleaning equipment and materials secure. 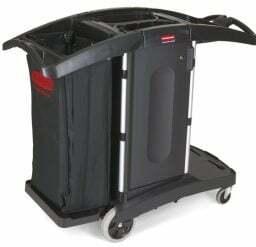 With the functionality and versatility of these trolleys, moving from one clean-up area to another is easy.